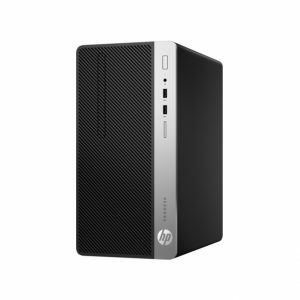 Getting through even the most intense workloads and tasks will become much easier when you start using the HP EliteDesk 800 G3 Tower PC. 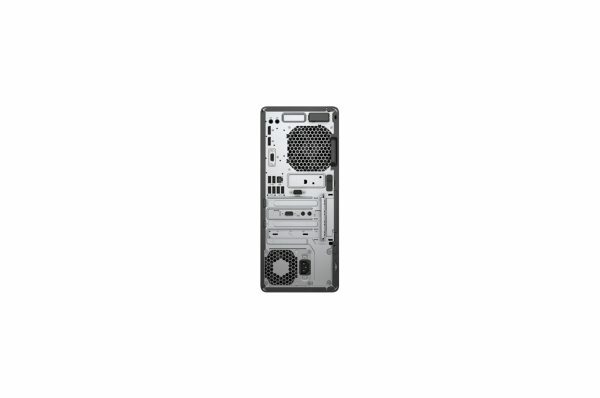 Whatever your needs are, this PC will leave you satisfied and all of your tasks done in the most efficient way possible. 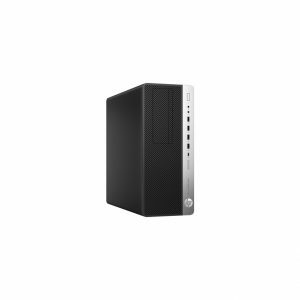 The Intel Core i7-7700 processor works alongside the mighty 4GB RAM to deliver an astounding performance that is both amazing in speed and power. 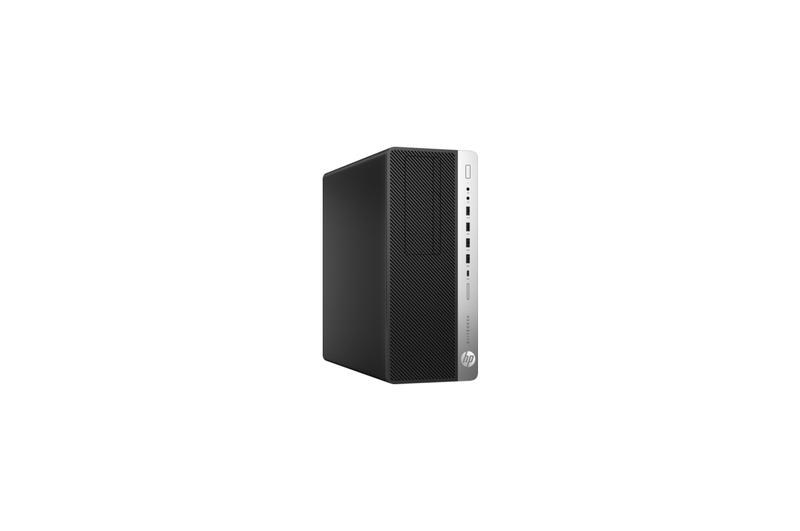 The 1TB hard disk capacity gives you all the space you need to store all kinds of data. From digital movies to work related files, videos, documents, e-books and much more. 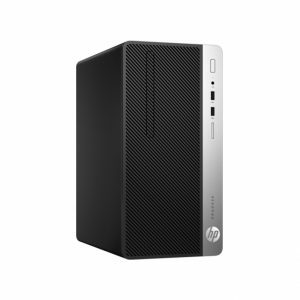 This tower computer from HP is run by the Windows 10 Pro which doesn’t only make your life easier and smoother with the essential features it brings you, it will also introduce you to new intuitive and advanced features that will make it an everyday companion. 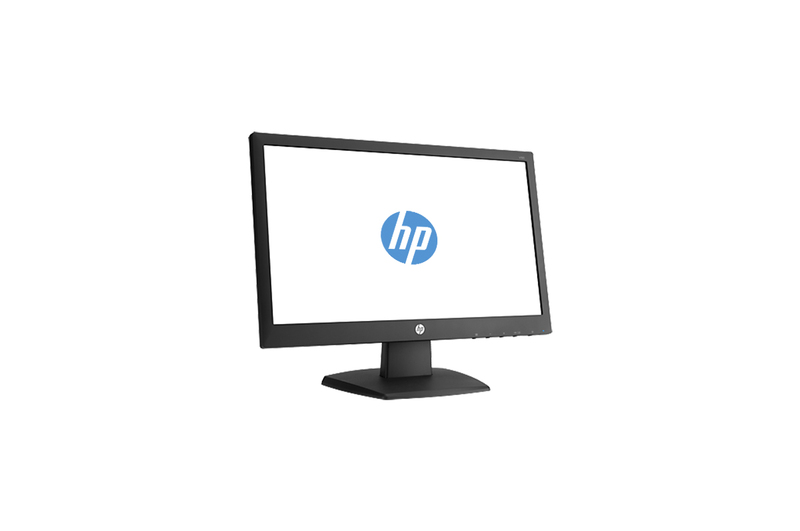 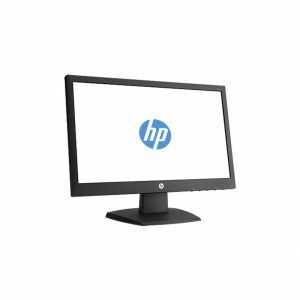 Completed with a sleek black design with sharp lines and an English and Arabic keyboard support, the HP EliteDesk 800 G3 Tower PC will become your favorite device. 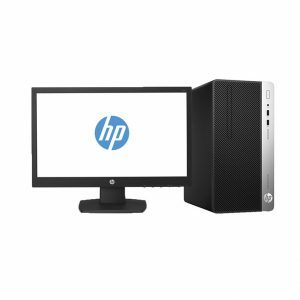 Thanks to the powerful Intel Core i7-7700 3.2 GHz processor, the HP EliteDesk 800 G3 Tower PC will deliver astounding speeds in getting things done.